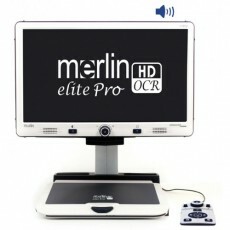 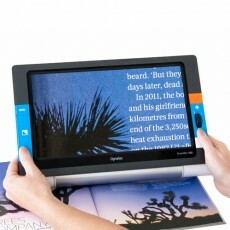 Merlin elite Pro is a high performance desktop video magnifier (CCTV), featuring a Full HD Sony® &nb..
See near, far and everything in between with Acrobat HD ultra. 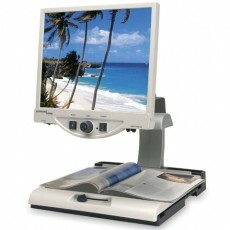 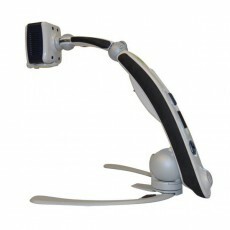 High definition allows you to experie..
Longer arm provides flexibility to work on larger projects. 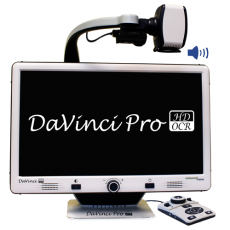 You can configure the Acrobat in a varie.. 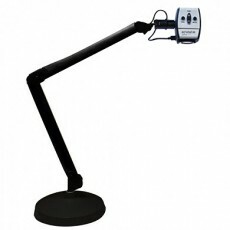 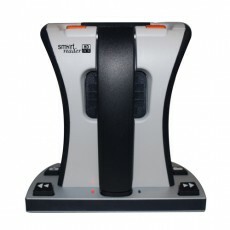 Free-standing short arm is easy to transport and offers great stability. 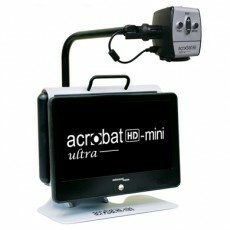 You can configure the Acrob.. 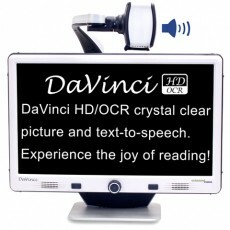 Battery Operated Electronic Magnifier Lightweight • Portable • Multi-Taskk See near, far and ..
Amigo HD displays amazing crystal clear HD images with vibrant colors, at any distance, on a large 7..
DaVinci is a high performance desktop video magnifier (CCTV), featuring HD, text-to-speech (OCR) and..
DaVinci Pro is a high performance desktop video magnifier (CCTV), featuring a Full HD Sony 1080p 3-i.. 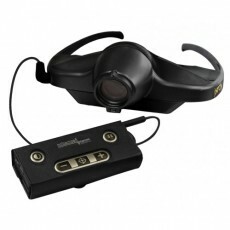 The Latest In Wearable Low Vision Technology This innovative system is the ideal solution for you.. 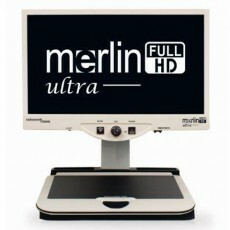 The Merlin basic screen easily pivots vertically and/or horizontally to better accommodate periphera.. 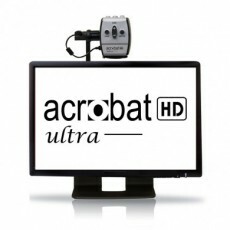 The new affordable Merlin HD ultra offers full high-definition color and contrast, resulting in shar..
Pebble HD boasts a new HD camera providing a crisp, clear, colorful, high definition picture. 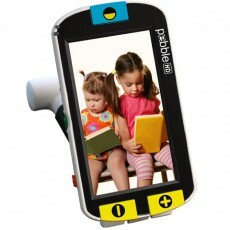 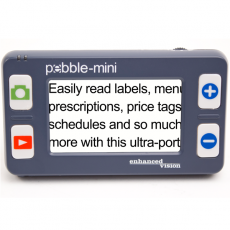 A new ..
Pebble-mini’s ultra-compact design makes it the ideal hand-held magnifier whether you’re at hom..
A Full Page OCR Solution for Easy Text Reading! 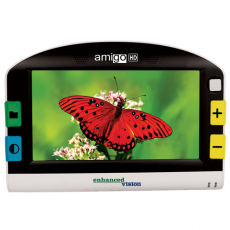 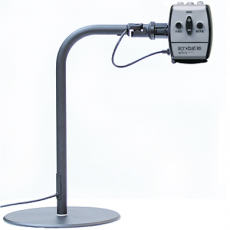 Portable • Easy-to-Use • Sleek Design The Smar..
Transformer HD – Portable Electronic Magnifier with Built In Wi-Fi Transformer HD is a high perfo..
Take it anywhere The Traveller HD allows you to comfortably read letters, newspapers and other ma..